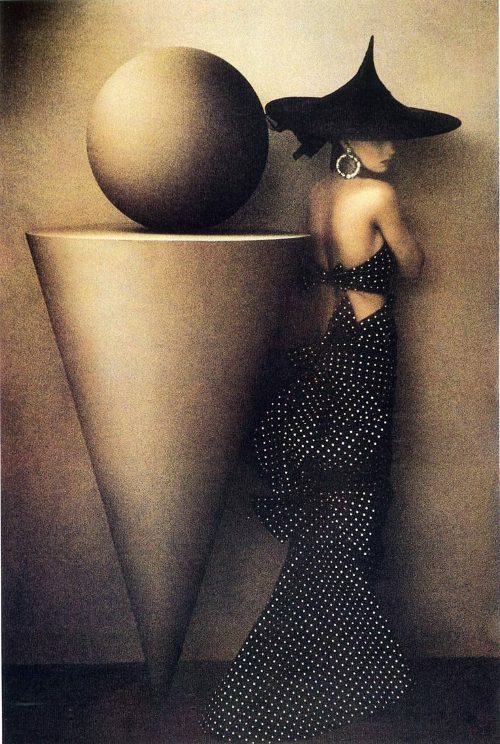 Sheila Metzner is a famous American photographer, known for her works in portraiture, fashion, still life and landscape photography. Sheila Metzner was born in Brooklyn, New York, in 1939 to a Jewish family. She went to the School of Industrial Art in Manhattan, which is now known as the High School of Art and Design, where she won a scholarship for any college she wanted. She chose Pratt Institute, where she earned a degree in Visual Communication in 1961. 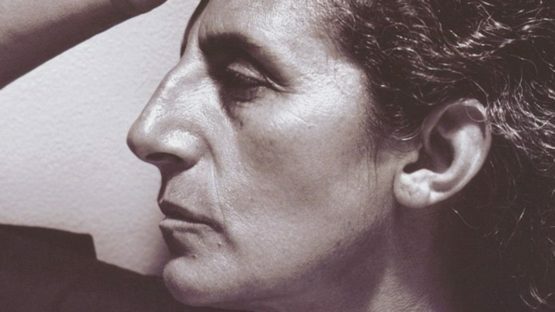 Having graduated, she was taken on by the Doyle Dane Bernbach advertising agency five years later, and became the first female art director of the company. In 1968, she met her future husband, painter and creative director Jeffrey Metzner. Raising their five children, and the two from Jeffrey’s previous marriage, was never a problem for her; she said they had never interfered with her career. Whenever they would go to sleep in the evening, she would get ready for her work. She was taking photographs and accumulating them over the period of 13 years. 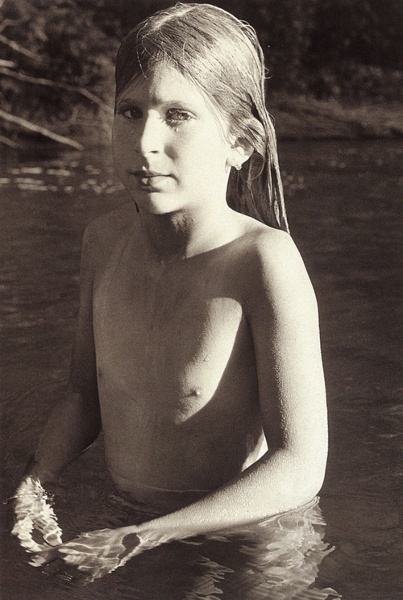 A black and white picture titled Evyan, Kinderhook Creek was an absolute hit of the exhibition Mirrors and Windows: American Photography since 1960, which was included in it by John Szarkowski. The photograph was a springboard of Metzner’s career, launching her as a new talented photographer to watch. That same year, the New York Daniel Wolf Gallery housed Sheila’s first solo exhibition which proved to be an enormous success. Two years later, in 1980, Daniel Wolf Gallery hosted another Metzner’s show; this time, her photographs in color were exhibited. She used a four-color method which was developed by French family the Fressons in 1895. 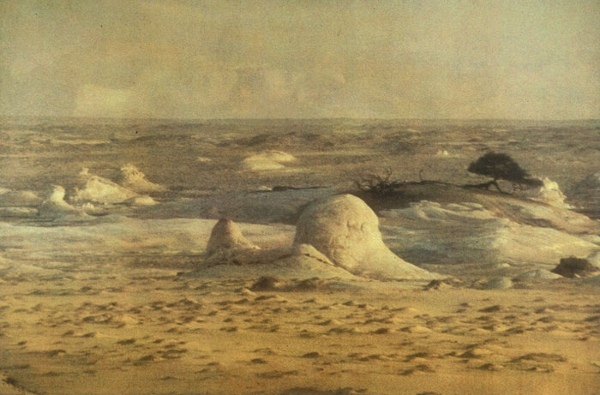 Metzner became one of only ten American artists the family was willing to work with. 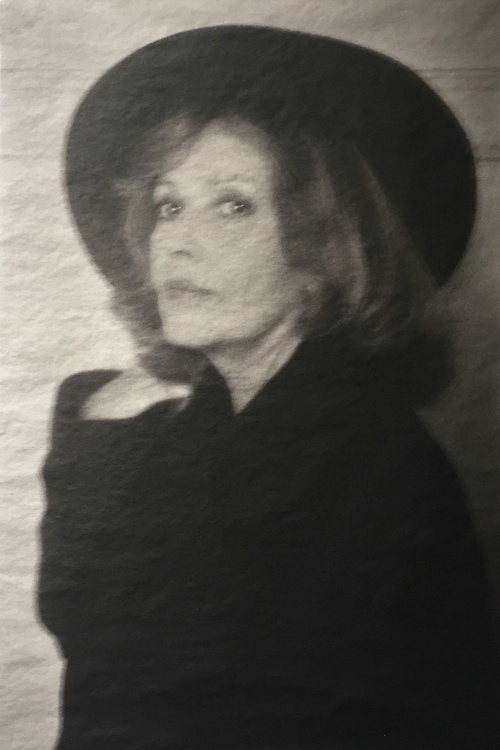 Their prints perfectly complemented her style – soft, sensuous and grainy – making the photographs appear like paintings. The show landed her many jobs in prominent fashion magazines, such as Vanity Fair and Vogue with whom she sign an exclusive eight-year contract. A portrait of actress Jeanne Moreau she did for Vanity Fair turned out to be a key work in her career, which gave her the opportunity to present her work to a broader audience, not just to the world of art. Metzner had taken on commercial photography, too. The extensive body of work includes photographs taken for clients like Valentino, Saks Fifth Avenue, Perry Ellis, Paloma Picasso, Levi’s, Victoria’s Secret, Ralph Lauren, and many others. She also did John Mellencamp’s CDs. Around this time, she started traveling a lot, in pursuit of breathtaking landscapes for her art. Sheila Metzner was very interested in the work of David Lynch and she once had expressed her wish to work with him. She worked on some of his movies like Wild at Heart, Jennifer 8, Black Rain and Bugsy. She worked with other people from the film industry as well, such as John Huston, Warren Beatty, Isabella Rosselini, Uma Thurman, and Jessica Lange, to name a few. Metzner also published four monographs: Sheila Metzner’s Color, Objects of Desire (which brought her Ansel Adams Award for Book Photography), Inherit the Earth, a collection that includes her breathtaking photographs of landscapes that she had taken during her travels, and Form and Fashion, her most recent monograph which comprises 20-year-worth of productive work in the world of art and fashion. Many museums and collectors are proud owners of her works: The Museum of Modern Art, The Museum of Fine Arts in Huston, The Metropolitan Museum of Art, Saks Fifth Avenue, and others. Sheila Metzner lives in New York.